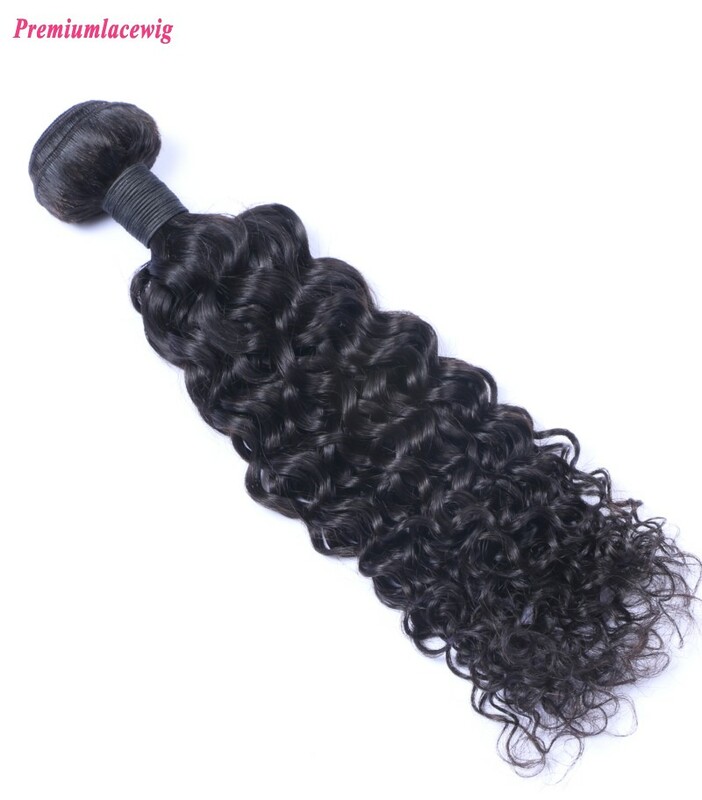 Premiumlacewig can offer you different kinds of lace wig cap, we have instock for full lace wig cap, glueless full lace wig cap, lace front wig cap without stretch lace, lace front wig with stretch lace, silk top full lace wigs, silk top lace front wigs instock. We can also custom make any type of wig cap as your request and production will take 30-35 days. 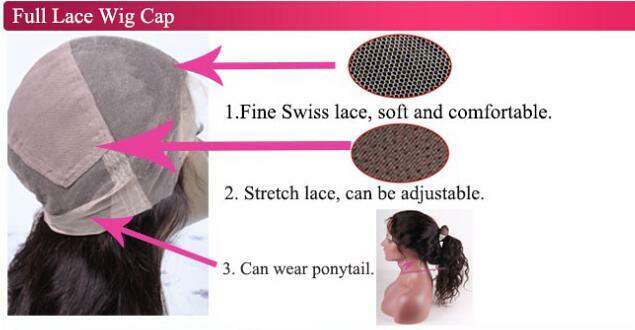 Full Lace wig cap can wear ponytails, there is no adjustable strap and combs for this cap. This Cap are available for all full lace wigs instock. 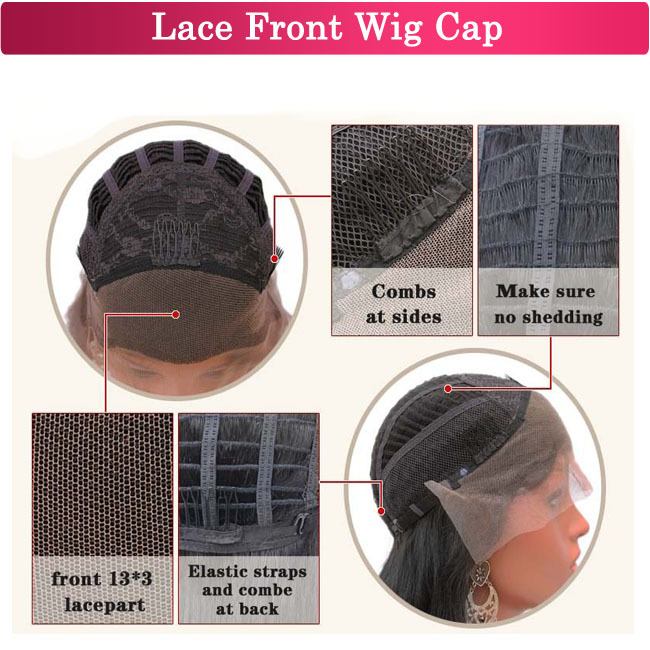 Gluless full lace cap can wear as glueless, it is available for all full lace wigs instock. 5. Full lace wig with silk top (10inch-24inch instock). 6. Lace front wig with silk top (10inch-24inch instock). 7. Full swiss lace cap without stretch lace. 9. 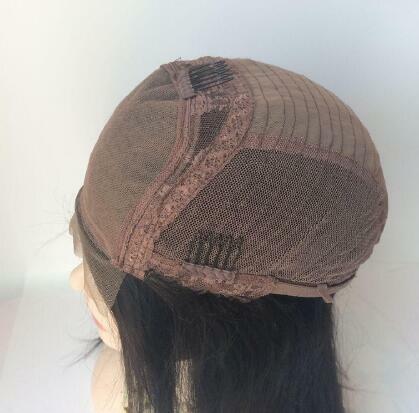 Glueless full lace wig cap with ear tabs, adjustable strap at neck. 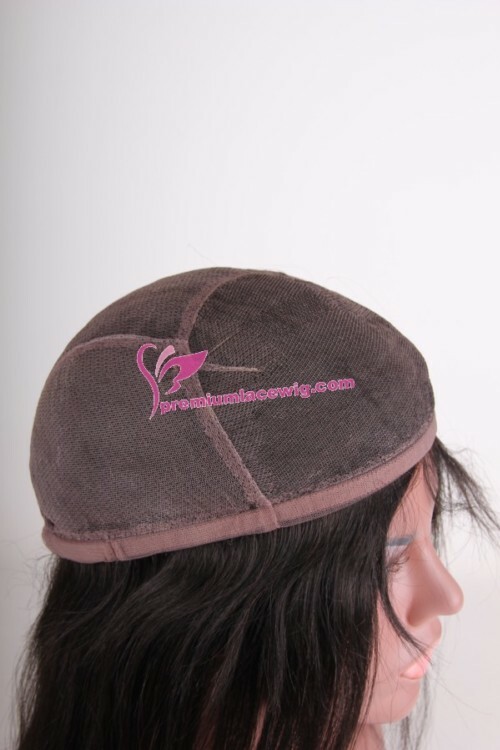 Contact us first if you need this glueless wig cap, we have some instock available. 10. 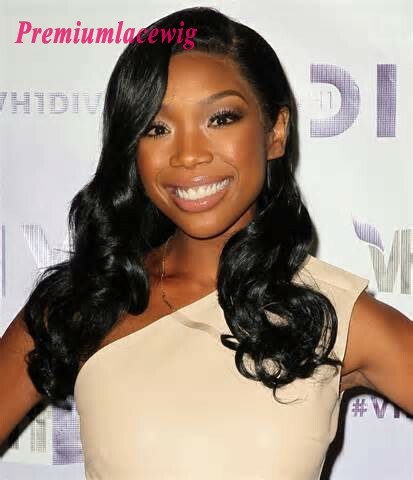 Glueless lace wig cap, swiss lace front with stretch lace at back, ear tabs and adjustable straps at neck area. 11. 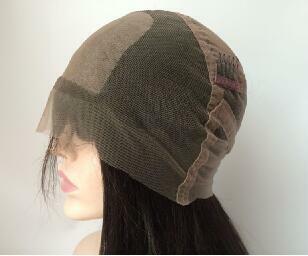 Full Silk base cap with PU perimeter. 13. Full elastic swiss lace, with elastic band around perimeter. 14. Full lace with stretch lace ear to ear, with silk top. 15. Full lace with silk top, PU perimeter except the hairline. 18. Full lace for frontal and sides, stretch lace at back with ear tabs and adjustable straps.